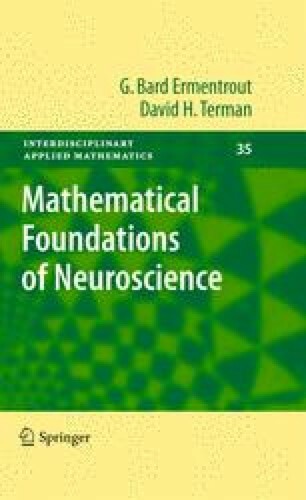 We now present mathematical theories for describing dendrites. Dendrites are very important for many reasons. Indeed, the majority of the total membrane area of many neurons is occupied by the dendritic tree. Dendrites enable neurons to connect to thousands of other cells, far more than would be possible with just a soma, as there is a huge membrane area to make connections. Dendrites may direct many subthreshold postsynaptic potentials toward the soma, which summates these inputs and determines if the neuron will fire an action potential. In addition to the treelike structure of dendrites, many dendrites have additional fine structures at the ends of the branches called spines. During development, animals that are raised in rich sensory environments have more extensive dendritic trees and more spines.